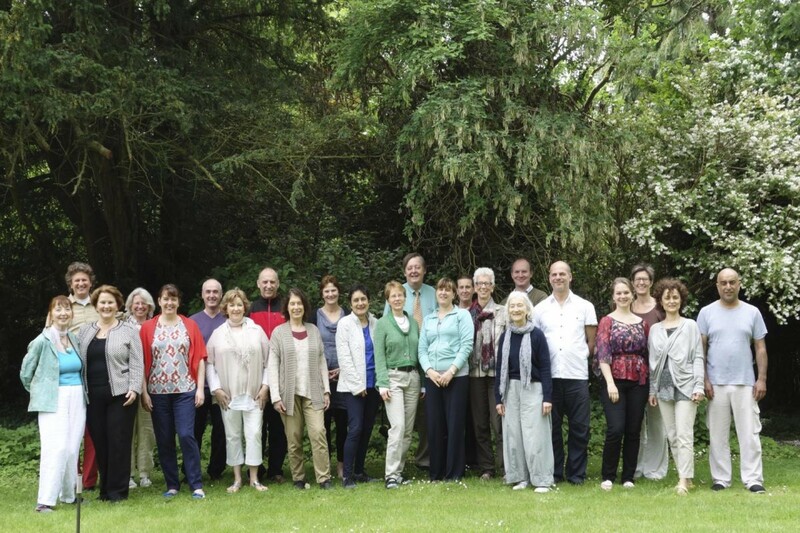 About Us | Tai Chi Foundation Inc. The Tai Chi Foundation’s mission is to promote and spread the study and teaching of tai chi chuan in order to bring health and consciousness to humanity. 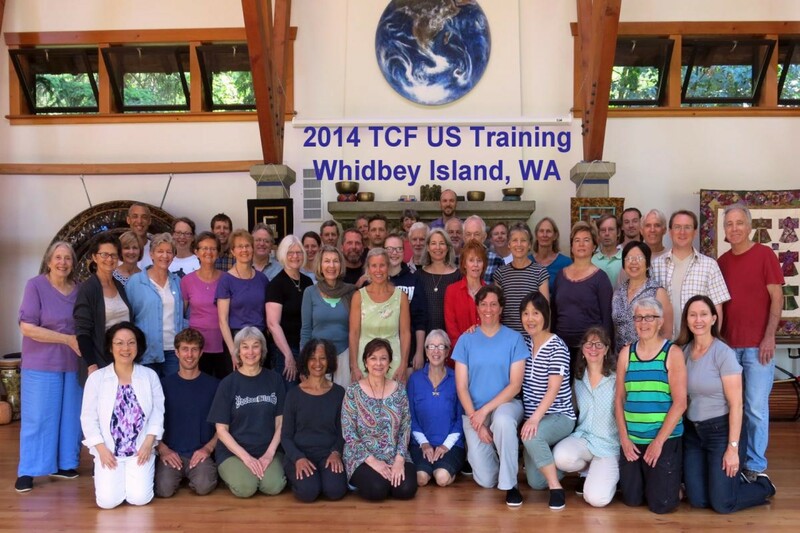 The Tai Chi Foundation (TCF) is a not-for-profit educational organization that promotes, funds and teaches programs that enable people to learn tai chi chuan and embody its principles. 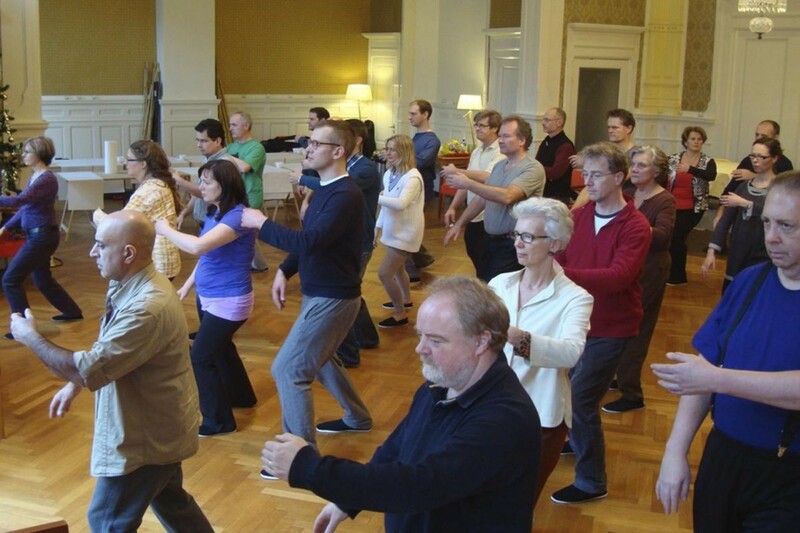 The School of Tai Chi Chuan (STCC), a subset of TCF, exists to continue the teaching of the Cheng Man-Ch’ing style of tai chi chuan as passed from Cheng Man-Ch’ing to Patrick Watson. Today, our school is composed of over 250 instructors (“apprentices”) teaching tai chi classes in 30 cities around the world. Each teacher follows the curriculum and team teaching method developed by Patrick Watson. The school’s instructors gather together regularly to continue learning from Patrick’s senior teachers, practicing tai chi chuan, push hands and sword form. 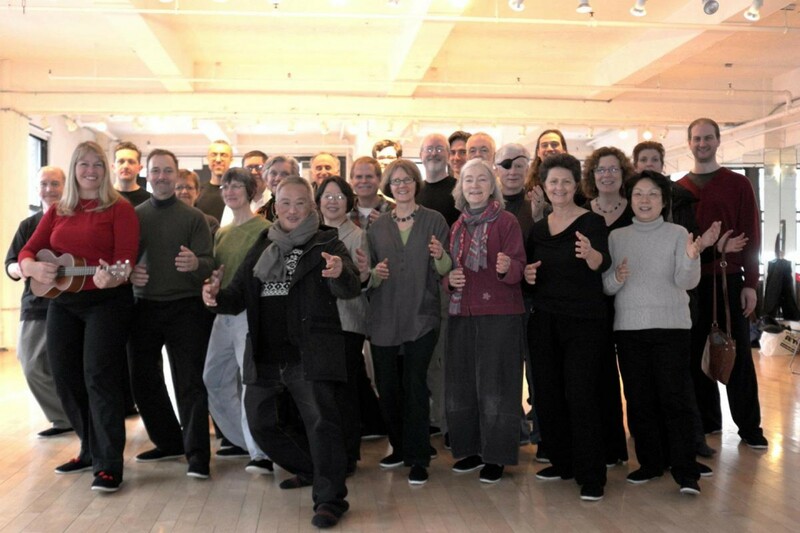 As a tai chi teaching school, we prepare our apprentices through intensive trainings each year. This program of life-long study helps instructors maintain high standards of teaching and consistency in how the art is taught. Students can study at any of our branches and receive the same careful attention to the principles and details of the art of Cheng Man-Ch’ing’s form. The hallmark of our tai chi school is team teaching. Our method provides students with a friendly setting where the focus is on the clarity of the course material and embodiment of principle. The clarity of our teaching method emphasizes the physical, emotional, and spiritual benefits of Form, Push Hands, and Sword practice. We have been teaching for over 40 years, preserving the lineage and tradition of this ancient art with a unique, modern, easy-to-learn method. Our students report that we teach with a balance of disciplined focus, relaxation, inspiration, and humor.